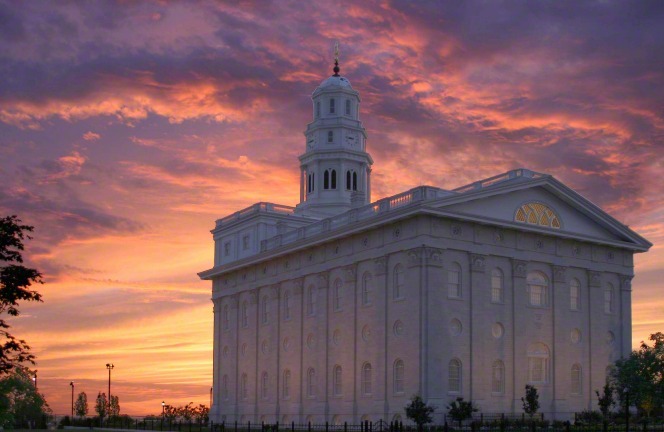 Beautiful piece–articulate and passionate. Well done. 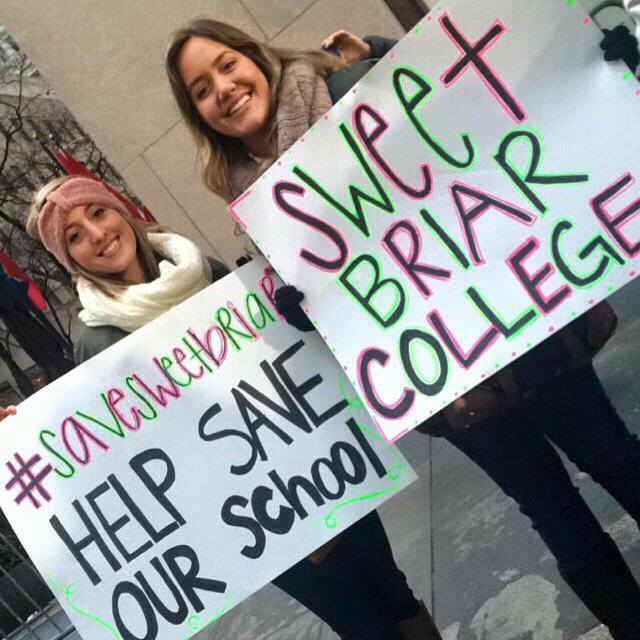 What a wonderful summary you pen about the ladies of Sweet Briar College and their swift, immediate rally to save their college from this perplexing and abrupt announcement. Indeed alumnae are investigating ulterior motives. 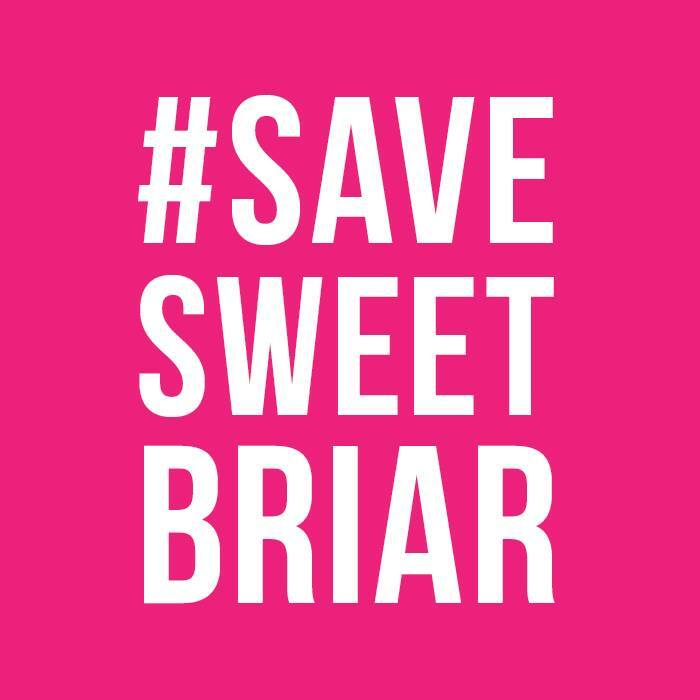 Simultaneously to said investigation, the Sweet Briar college alumnae are banding together with poise, class, and fervor, to leverage their executive acumen, intellect, energy, resourcefulness passion and poise, to save their college. For what greater gift of thanks could there be for our gentle yet fierce Sweet Briar lady, than for her alumnae to return arm in arm to ensure she rises unscathed. 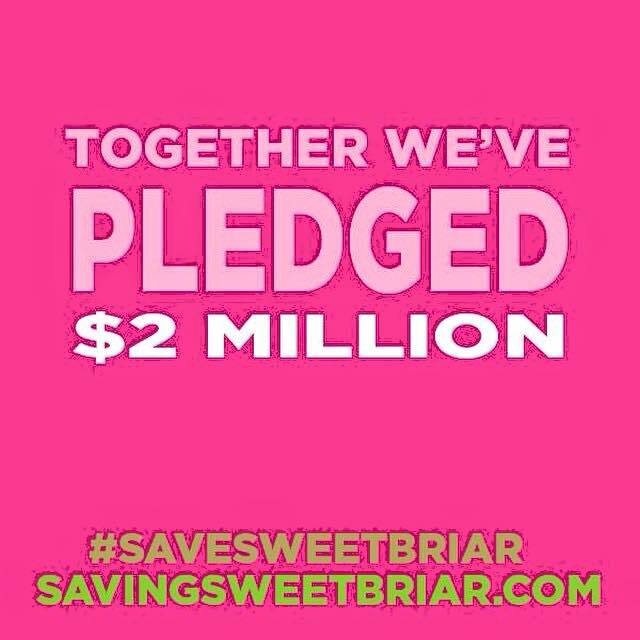 Thank you for spreading the word about our #SaveSweetBriar and http://www.savingsweetbriar.com efforts. 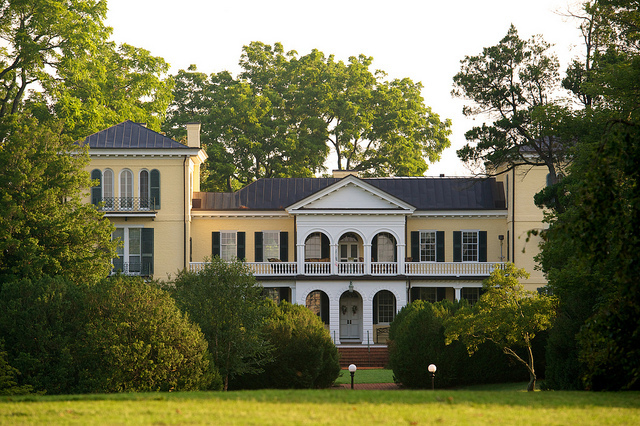 “The board of directors and interim president at Sweet Briar College, in Sweet Briar, VA, have a problem on their hands. Eloquently said, and thank you! As a current Sweet Briar woman, class of 2018, thank you! Your description of my sisters (Sweet Briar women are more than classmates) is more accurate than you could ever know. There are no words that can express my thanks for this article. It embodies the issues so well, and articulates how it is not ‘just’ about women, and it’s not ‘just’ about our school. I sincerely hope we can continue to spread our awareness as far and wide as our nest can possibly be cast. And we appreciate your assistance in breaking out beyond our own community of followers. Thank you from a graduate of the Class of ’78! I pray you will blog about our triumph very soon.